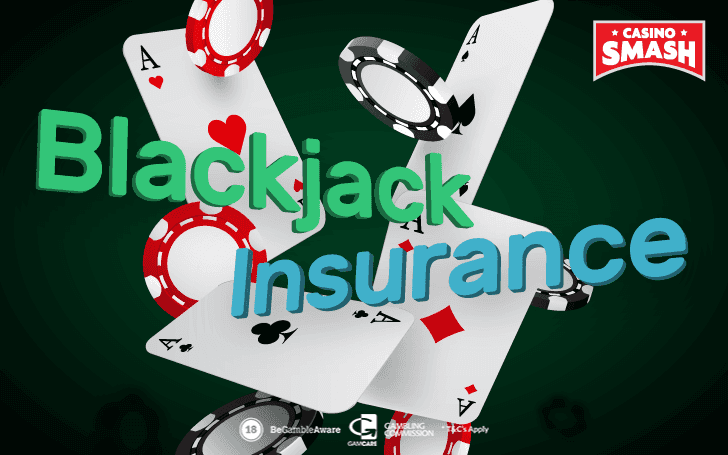 Can Blackjack insurance reduce the house edge? Should you include insurance in your Blackjack strategy? 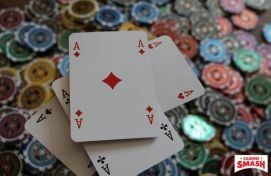 In the article titled Blackjack Mistakes: Here's Why You Lose Every Game You Play, I told you about some of the most common mistakes people make at the Blackjack table. “(…)In your latest article about blackjack, you talk about the different systems to avoid. However, can I ask you why you didn’t talk about what the blackjack insurance is? 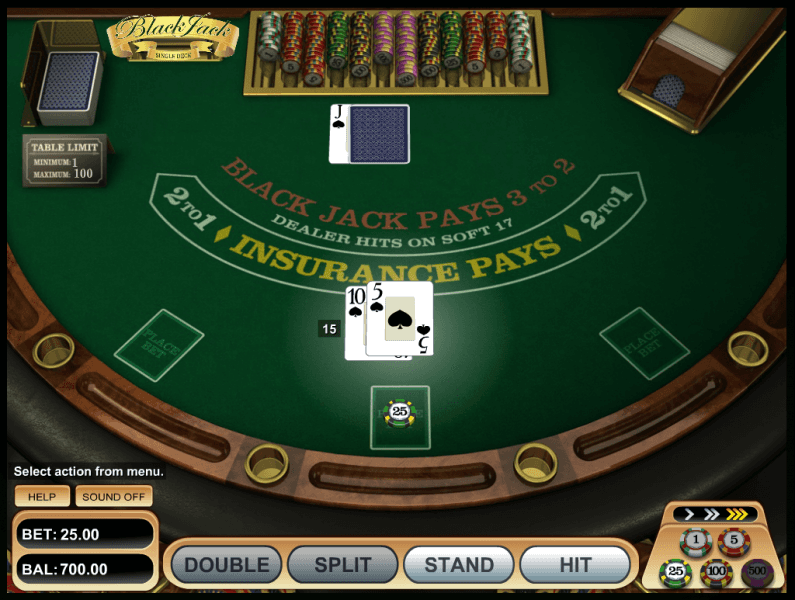 As far as I know, the insurance in blackjack is something that players should avoid at all costs. Can you confirm that? Our reader - let's call him Frank - is correct. The insurance should have been included on the list of the most common mistakes in the game because that's exactly what the insurance is: a mistake. At first, I’d like to explain what the Blackjack insurance is in the first place. To put it very, very simply, it is an additional bet that you make when you’re pretty sure that the dealer has Blackjack (a.k.a 21). Usually, players take the insurance when the dealer has an Ace. The insurance is worth a half of your bet. If it turns out that the dealer had Blackjack all along, you get paid two to one. In other words, if you bet two dollars, you receive four. Sounds easy, right? Well, let’s explore why it’s not such a good idea after all. Why is the Insurance a Bad Option? One of the easiest ways for a dealer to spot a complete beginner at the table is to see how they deal with the Blackjack insurance. Although any dealer out there will confirm this rule, this still does not answer the two main questions you have: what the insurance is, and why it is bad. The insurance in Blackjack: what it REALLY is. The first point is that there's nothing like a real 'insurance' in Blackjack. What we usually refer to as an 'insurance' is actually a side bet. When you 'take the insurance', you bet on whether or not the dealer has a 10-value card on the hole when holding an Ace. Even though it’s true that this side bet allows you to save your main hand in case the dealers actually finds a 10-value card, you also know what happens when they don’t: you lose the insurance and you still have the very same chances to also lose your main bet. Why is Blackjack insurance bad? Now that we have seen that the word 'insurance' is nothing but a clever way to make a side bet sound more appealing, let's use math to understand why this side bet is always a bad choice. According to the official MENSA Guide to Casino Gambling, for the insurance to be an even bet, one in every three cards must be a 10. Now, in case you are not good with numbers - that's not what happens in Blackjack, where there's one 10 every 3.25 cards. Need an example? I have some free time today - so, let me tell you about two different situations you can have at the Blackjack table. Situation 1: you don't have a 10. The game starts, the dealer deals the cards, you don't get any 10s and he gets an Ace. If you are playing with a 52-card deck, and the three cards that are face up do not show any 10s, it means that there are still sixteen 10s hiding in the 49 unknown cards (don’t forget that face cards count as 10s too!). As you can see, this means that you have 16/49 chances to win if you take the insurance, and 33/49 chances to lose. Let's put everything down to a formula where we will call 'E' your 'Expectation' to win, and we will assume that you are going to place an 'insurance bet' of $1. So, in the best-case scenario (where all the 10s are still unknown), the house edge is of 2,04 percent. Situation 2: you have two 10s. A lot of people — for reasons that are well beyond my imagination — seem to think that taking the insurance is good when they are dealt two 10s, and the dealer's first card is an Ace. This is possibly the wrongest time for taking the insurance, as you already have two of the 10s in the deck, and this decreases the dealer's chances to have one as well. Yes - you guessed it right: the house edge just went all the way up to 14,29 percent! Play with insurance and you’ll only lose money in the long run. So, do you still think the insurance is a good bet? In a mood to try out your best Blackjack strategies? Visit this page for some fun online Blackjack Casino games.